Last week, I was praying a prayer over a sweet Sister battling tumors. I was praying the story of the woman in Luke 8:43-48. I love Jesus' statements: “Someone deliberately touched me, for I felt healing power go out from me" and "Your faith has made you well." I marvel at the awesomeness and power of these two statements by Jesus. Here was a woman who clearly had been seeking healing through worldly means over some period of time (Mark 5:26). She was desperate. And according to Leviticus 15:25-27, she was considered "unclean" because she was bleeding outside of her time of the month. She probably wasn't sure Jesus would actually touch her if he knew what was wrong with her, but she knew she had to do something. So she stretched out and touched the hem of his garment. In case you aren't sure, she took action! She didn't sit back and wait for Jesus to approach her. No, she went to Him at any and all costs. This past week, I bought myself a birthday present. 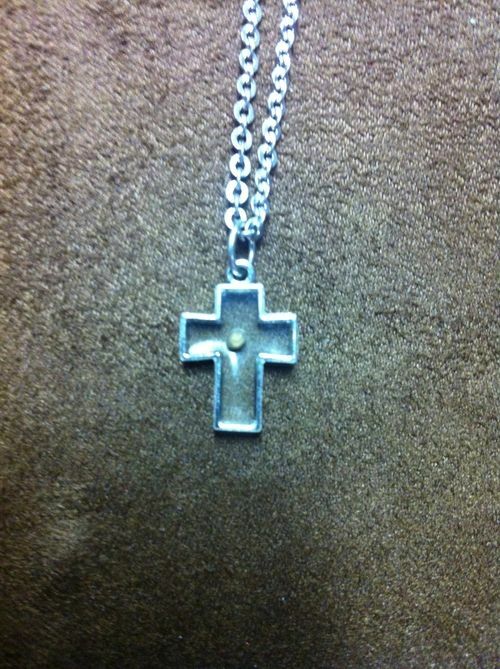 I had been interested in getting a small cross necklace from our church bookstore. When I went in to really look at what was available, I came across one with a mustard seed inside of it. I looked at the rest of the necklaces, but I kept going back to the mustard seed. I even asked my 5 year old which one I should get and he picked out the mustard seed one too. I was drawn to that one as I reflected on this woman's story. Jesus said, “If you had faith even as small as a mustard seed, you could say to this mountain, ‘Move from here to there’ and it would move. Nothing would be impossible” (see Matthew 17:20, Mark 11:23 and Luke 17:6). Jesus liked using the mustard seed analogy. 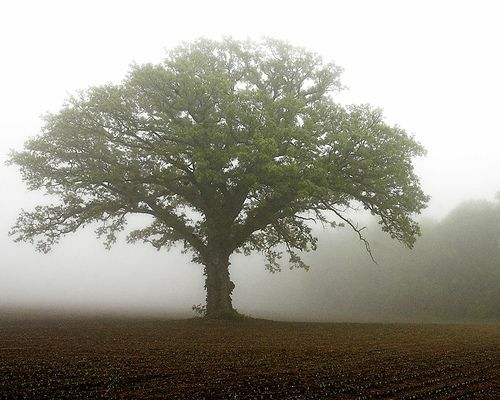 He used it in the parable of the mustard seed too, “The Kingdom of Heaven is like a mustard seed planted in a field. It is the smallest of all seeds, but it becomes the largest of garden plants; it grows into a tree, and birds come and make nests in its branches” (Matthew 13:31-32). When I think about the mustard seed and the woman in this story, I stop to think of what the size of her faith was before she had this encounter with Jesus and what it was after she had this encounter with Jesus. In my mind, I can imagine her as being hopeless, desperate, in agonizing pain and considered an outcast by those in her community before she met Jesus. However, she had to have some measure of faith, even if it was as small as a mustard seed, to approach Jesus. After her encounter, we really do not know what happened to her, but I can’t imagine she didn’t leave with a bigger faith and could not help but spread the good news of what happened to her. Just like the mustard seed that starts out small, her faith had to have grown into something bigger because of what Jesus did in her life. Have you had mustard seed moments? What happened as a result of those mustard seed moments? Did your faith grow bigger or did you lose faith? Why? Every day as I wear my cross, I will reflect on the fact that Jesus only asks me to have “mustard seed faith” and that if I press into Him, nothing is impossible. I have had my share of mustard seed moments for sure, but as I continue on my journey, my faith grows and grows. My prayer is that my mustard seed will grow into a tree that serves others in His kingdom because of what Jesus has done in my life. Mustard seed faith and how it grows. I remember the days when faith was all I had; timid, fearful, saying, "Lord it's all in your hands." I don't know if this is prideful or not, but now I confidently say "Lord, it's all in your hands" knowing He will ALWAYS catch and guide me.